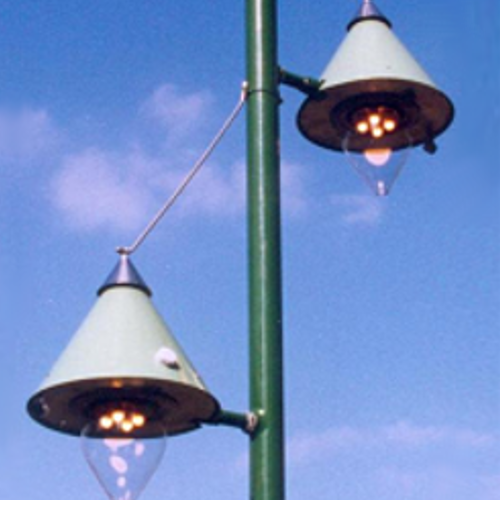 The company Trapp GmbH deals since beginning with the gas road lighting. 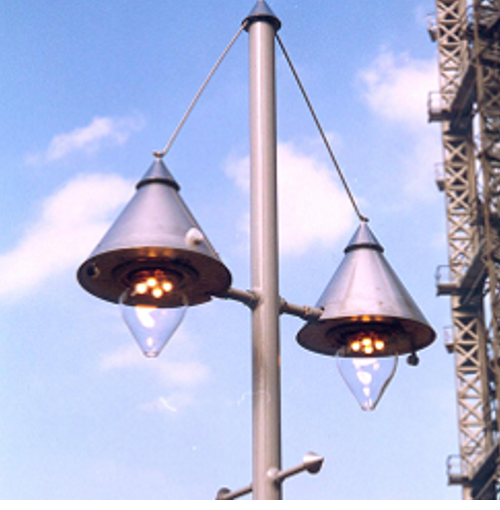 From the initial production of switch devices and individual parts for gas lights became since 1970 a complete light programme, including the matching candelabras and other cultivation parts. 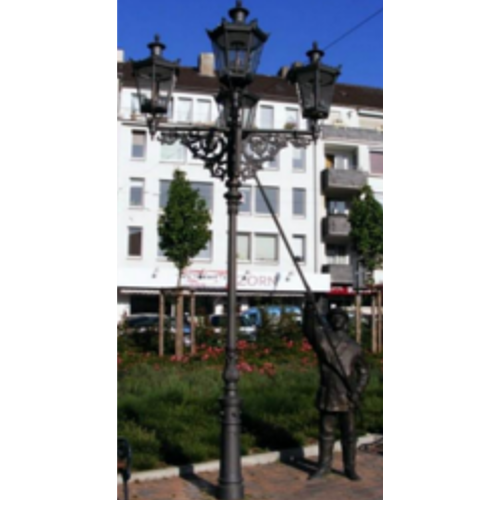 The manufacture of gas road lighting is today in a such complicated form but for the Friedhelm Trapp GmbH it became a range of product offers. 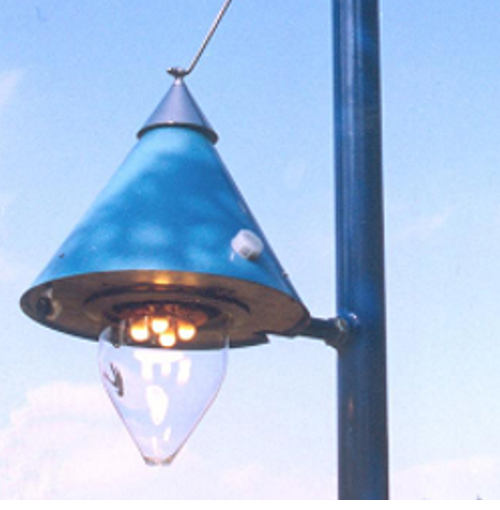 Nowadays though almost all new lighting duties are mastered by electric street lights, but the atmosphere and the ambience which a gas lighting is spread, is inaccessible for modern electric lights. 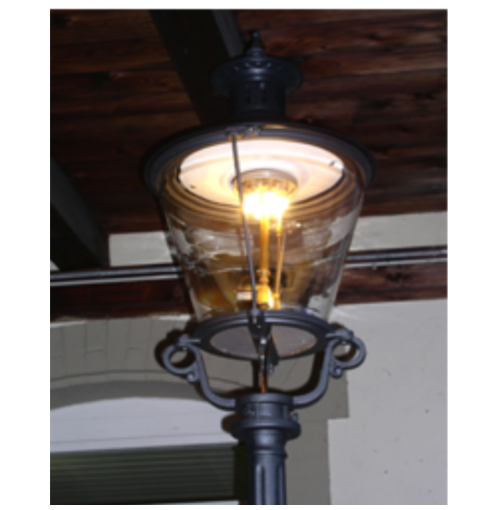 This available gas lightings are maintained mostly affectionately and waited, but are also more often put up into new gas lights. 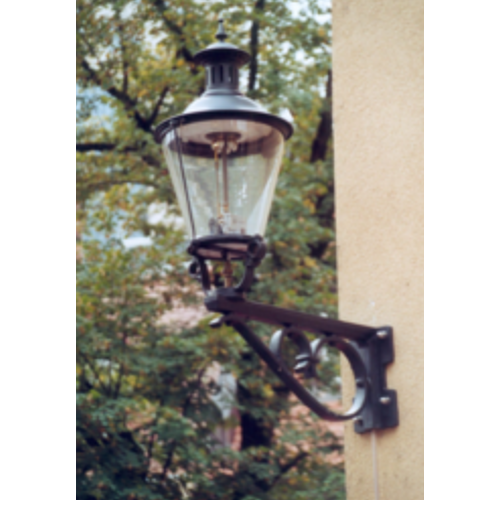 Of course this happens most often to the luminaires of historical buildings and places, but also gas lights in modern forms and materials have been developed by us during the last years increasingly and have been brought to its application. 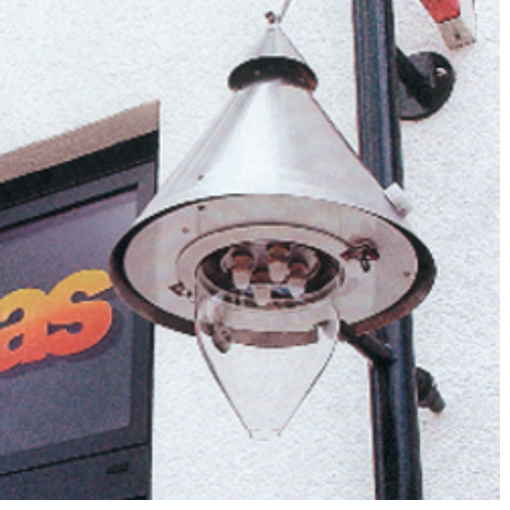 Not only the external, but also the circuit technology of the gas lights was developed and adapted with modern requirements. In the meantime, thus there are freely programmable switch devices which make the gas lighting in this area as adaptable to the electric lighting. 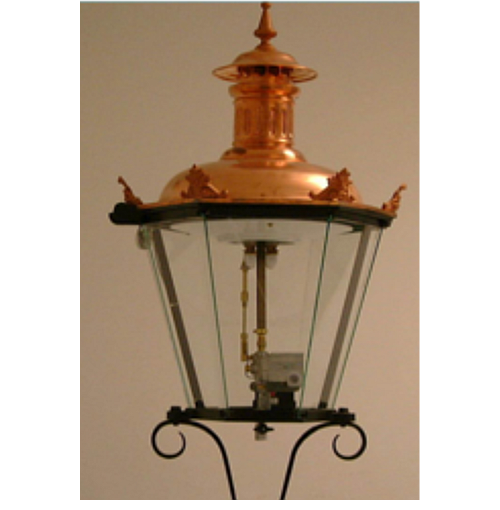 A gas lighting can be pursued by the application of solar cells today completely regardless of inlet cables and batteries. We are firmly persuaded of the fact that at night and in the future still many gas lights our towns and country will with their incomparable bright light enchant.